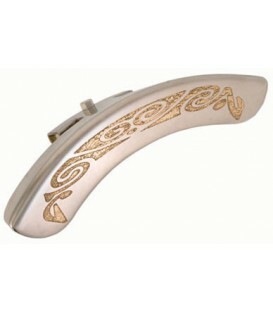 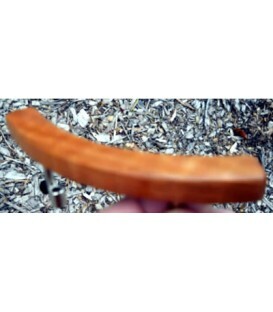 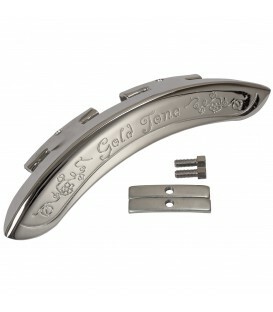 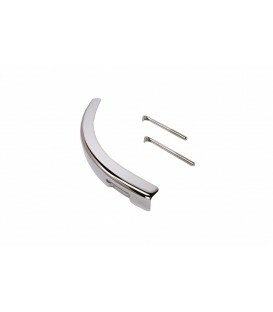 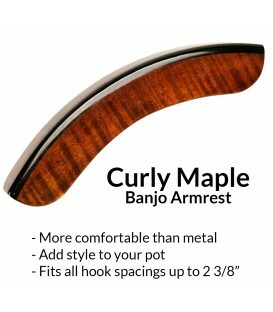 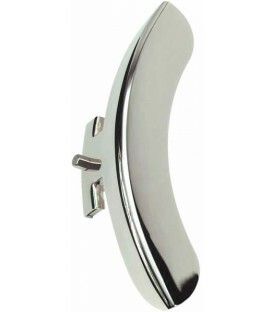 Traditional, 1930's-style single-leg armrest fits banjos with standard 24 bracket rims. 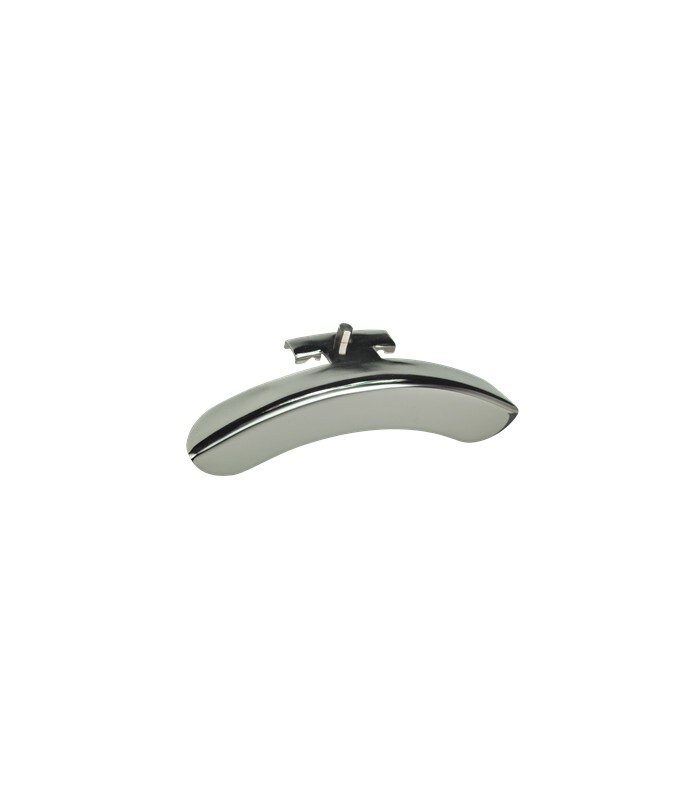 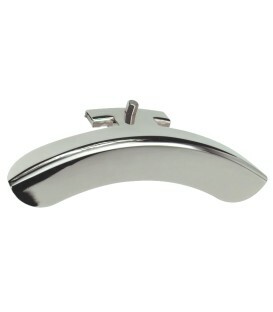 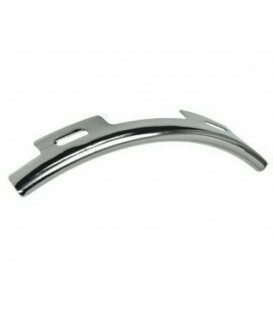 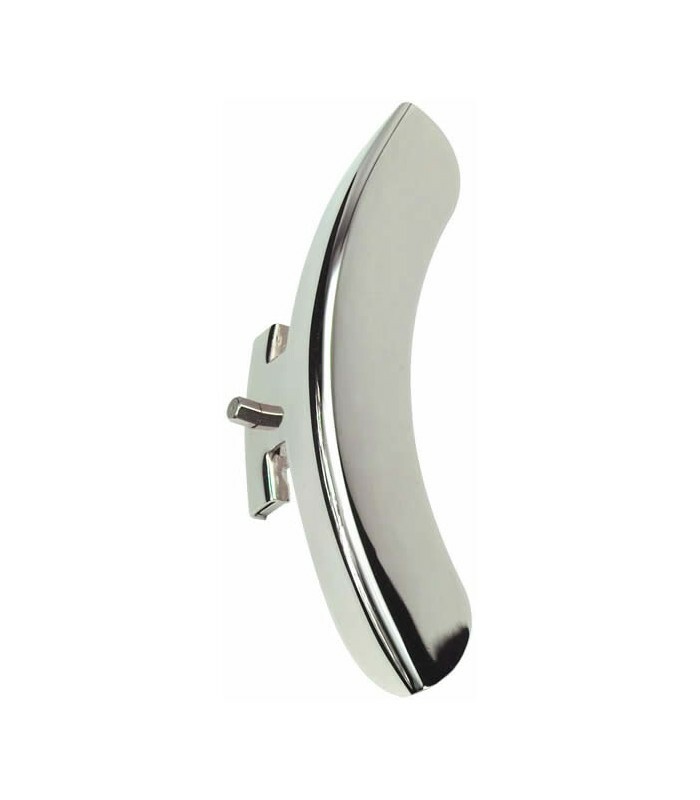 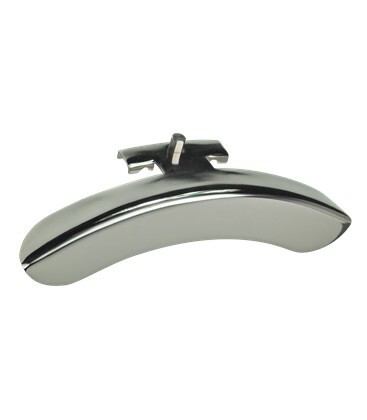 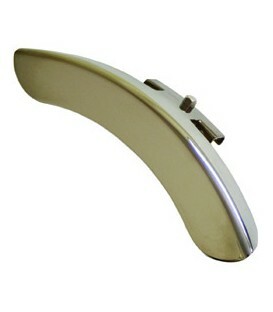 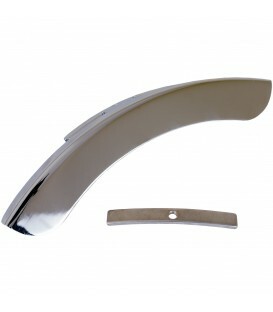 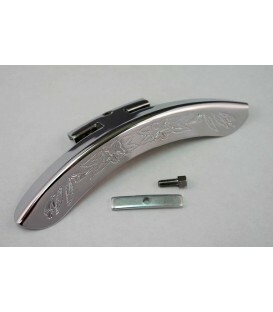 Made of heavy-duty steel and nickel-plated. 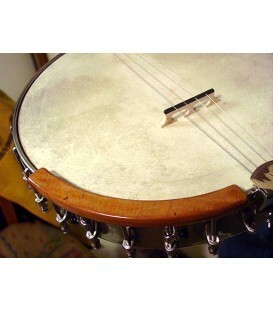 Has the perfect prewar look for any old or modern banjo.